Never to late when you talk about the Chicago Blackhawks. Especially when today is the first playoff game in a mission to keep Stanley in Chicago. Here we have put together a short video from when the 2016 Chicago Blackhawks Chevrolet Camaro SS was first revealed at the Chicago Auto Show. 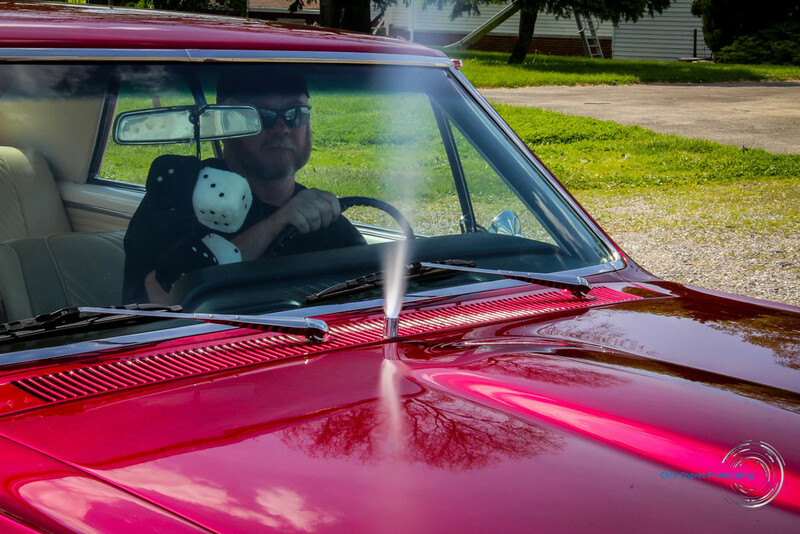 This is the 7th year Chevy Drives Chicago and The Chicago Blackhawks has teamed up to bring this car to reality and to one lucky winner a chance to take it home at the end of the season. Click on image to read up on the full history of the project. Video was taken from the McCormick Place to United Center better known as Madhouse on Madison. Nothing special on the video just having little fun entering into this year NHL playoff. By far we are no professionals in making video but at least we tried. Like to thank again all who was a part of this project. If you haven't already seen this car in person, wow. 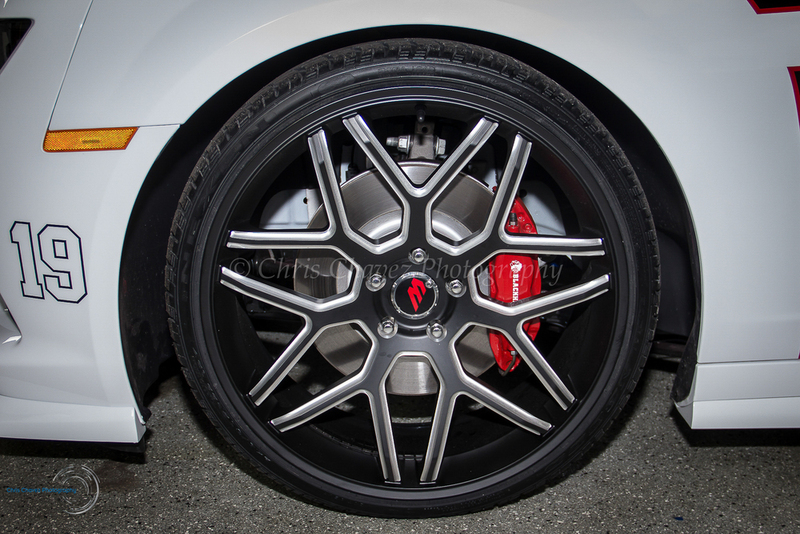 It's a jaw dropping design the crew over at Real Wheels Corp has done for this year. 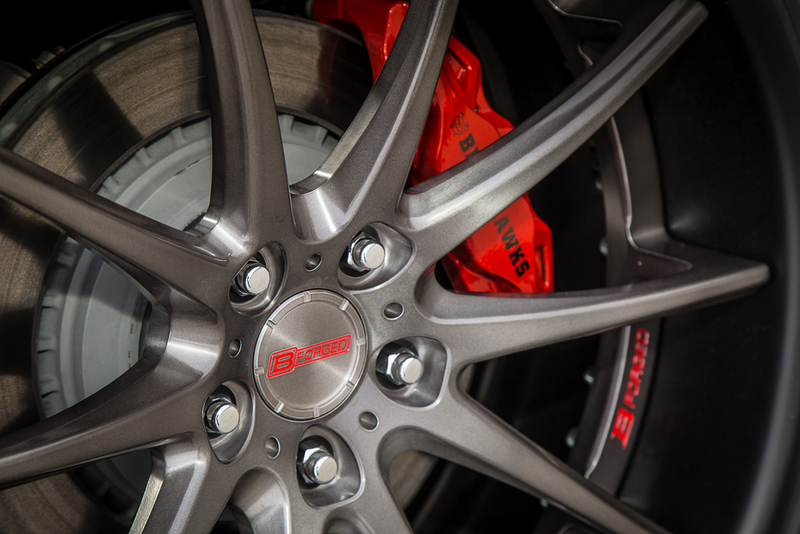 In big help with B-Forged Wheels, Alea Leather & Modern bow Tie. Thank you all and GO Hawks. Click on Image to register today to win this vehicle. 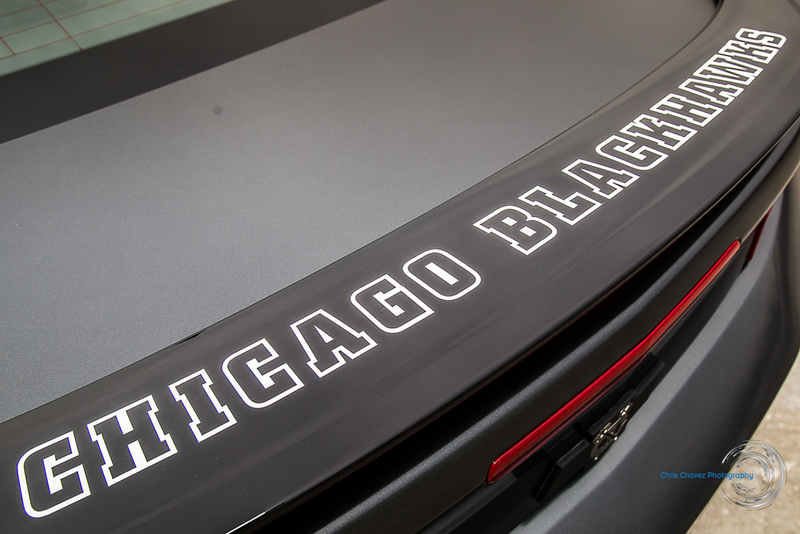 Another hockey season has begun, which means a chance to win a custom built, 2015 Chevy Camaro Blackhawks Edition could be yours. 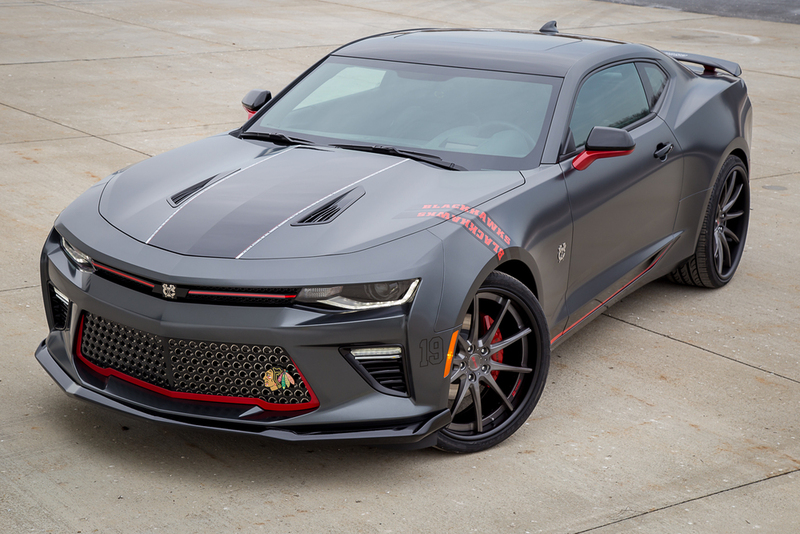 For the past six years, Chevy Drives Chicago has partnered up with one of the hottest and most successful NHL teams, The Chicago Blackhawks, to offer one lucky fan a chance to win a custom designed Chicago Blackhawks Chevy Camaro SS Convertible. 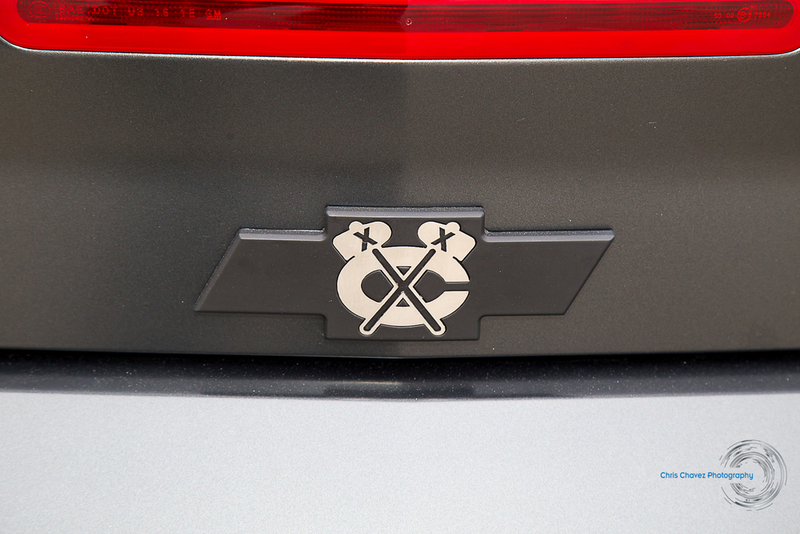 To enter this year’s contest, visit the Chevy Drives Chicago website to register. 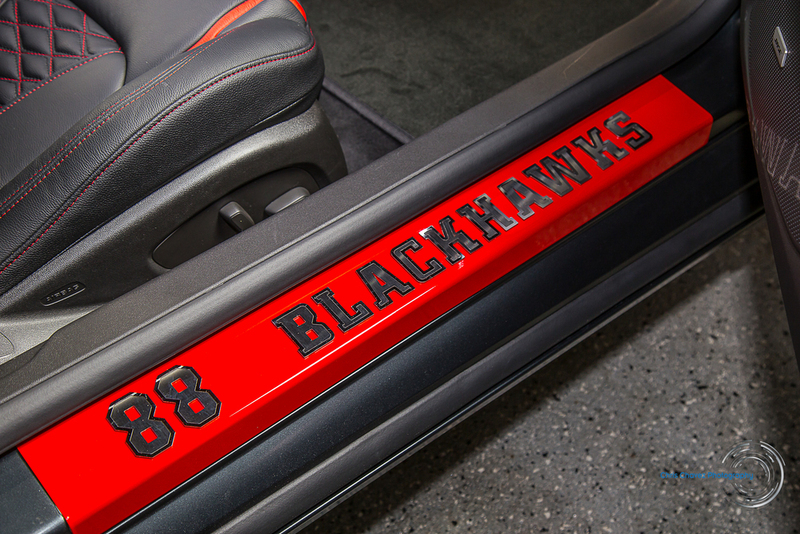 You will also be able to register (and drool) in person now that the car is on display at the United Center for all Blackhawks home games, and will also be on display the 2015 Chicago Auto Show. 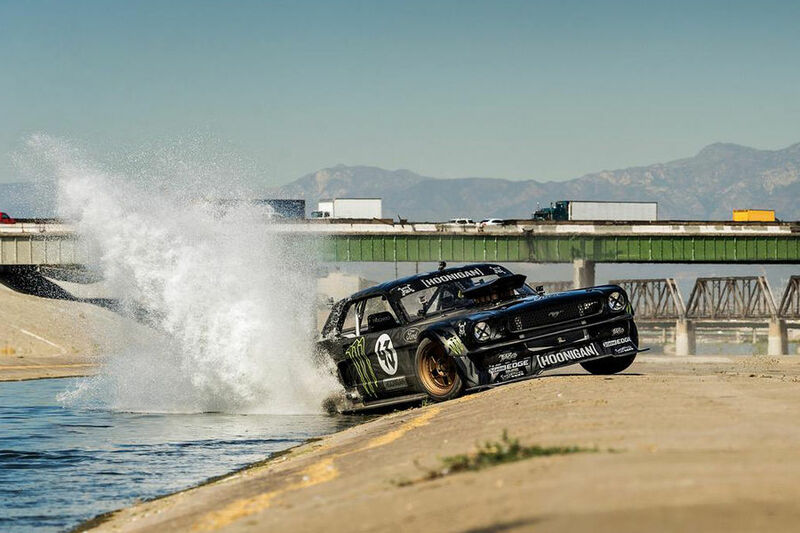 Each year, the project gets more and more media attention, including print, commercials, and being featured on several websites such as www.Yahoo.com and www.cars.com. The design evolves and is unique each year, so the anticipation of the reveal is always fun to experience. 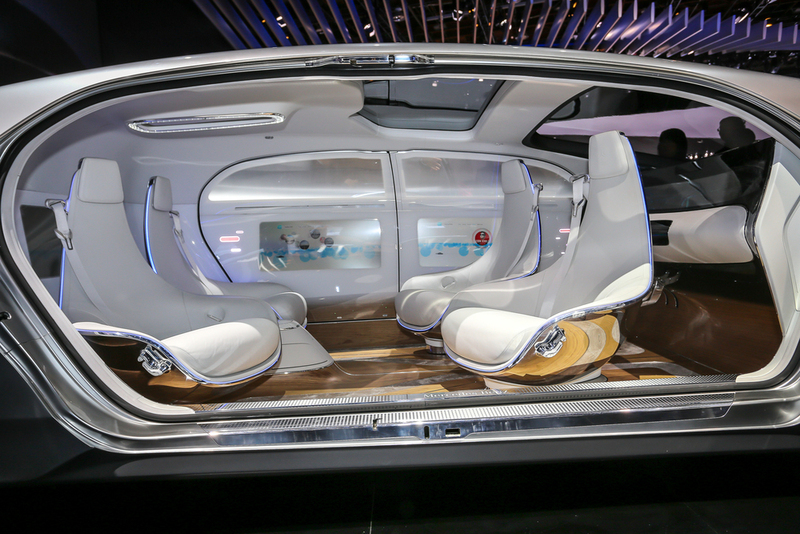 I have some insight into this year’s design, and I can promise you, it does not disappoint! 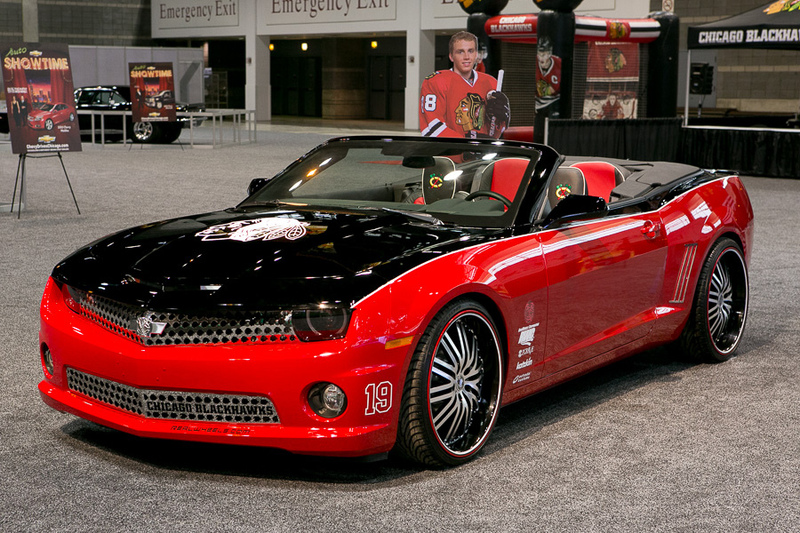 Given the success of the Blackhawks, the car continues to be a hot item of interest each year. Real Wheels Corporation (RWC) has worked on this project since day one, and continually strives to create a jaw dropping design each year. 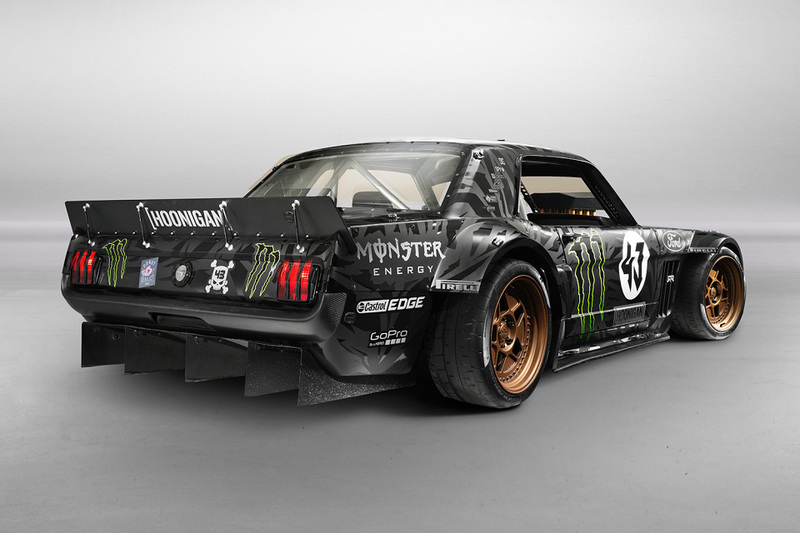 As the years go on, the car is outfitted with more and more custom parts, making it a truly unique and eye-catching vehicle. For 2015, RWC has teamed up with some new manufacturers to give this model a fresh new look. Alea Leather has signed on to create an entirely custom interior. 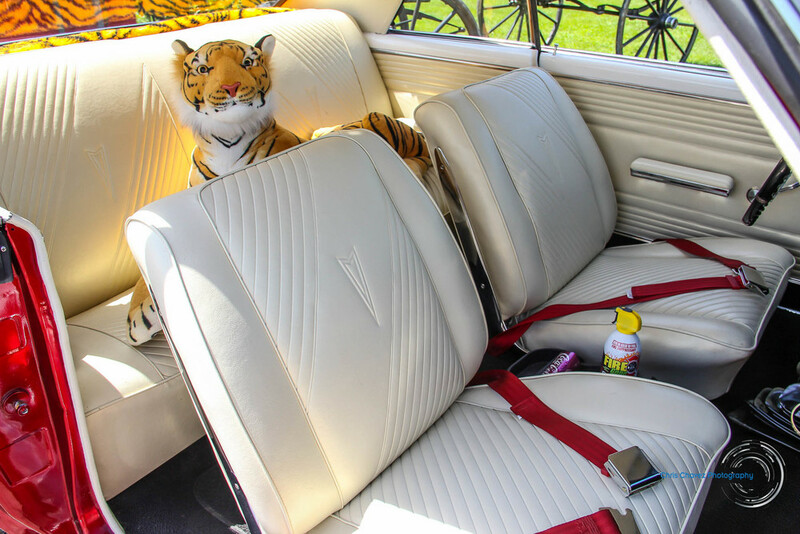 Alea Leather is a rapidly growing company, and they are definitely making noise in the automotive industry with their affordable and award winning designs. 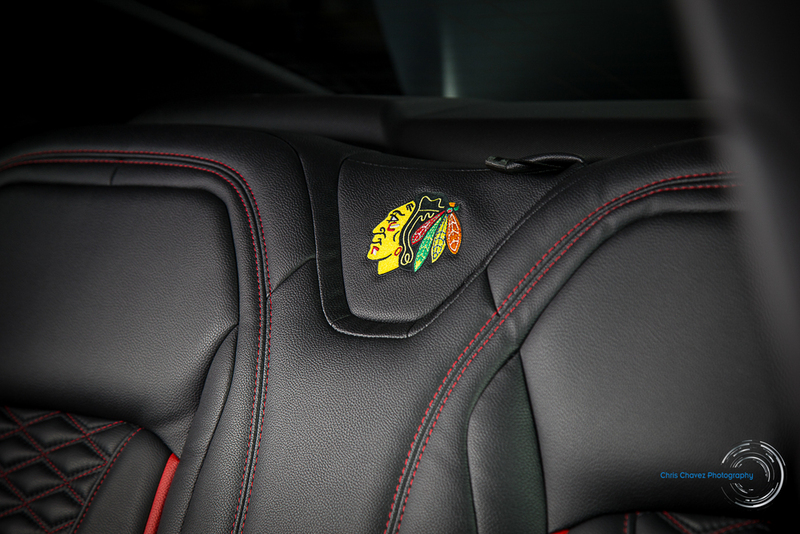 The 2015 Blackhawks Camaro features custom seat covers made of top of the line Napa leather and the Blackhawks logo stitched in, as well as leather covering on parts of the dash and steering wheel. 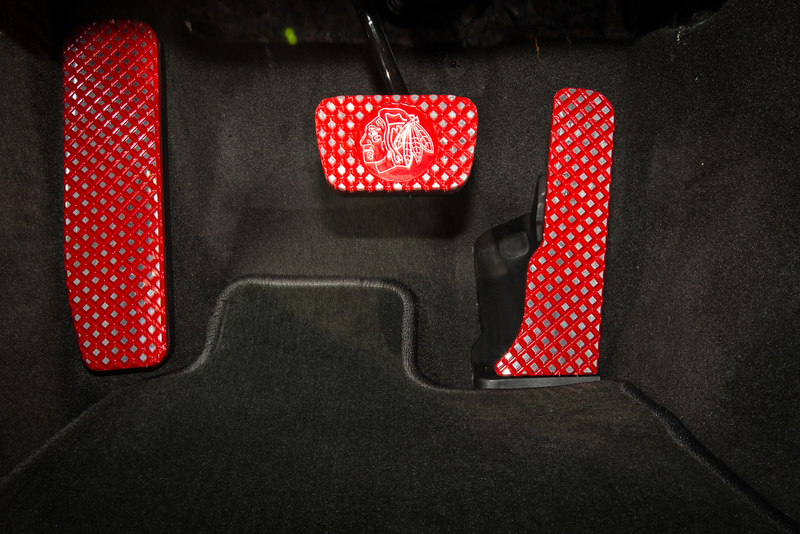 This is a new feature for this year, and it truly fits the style of the car. 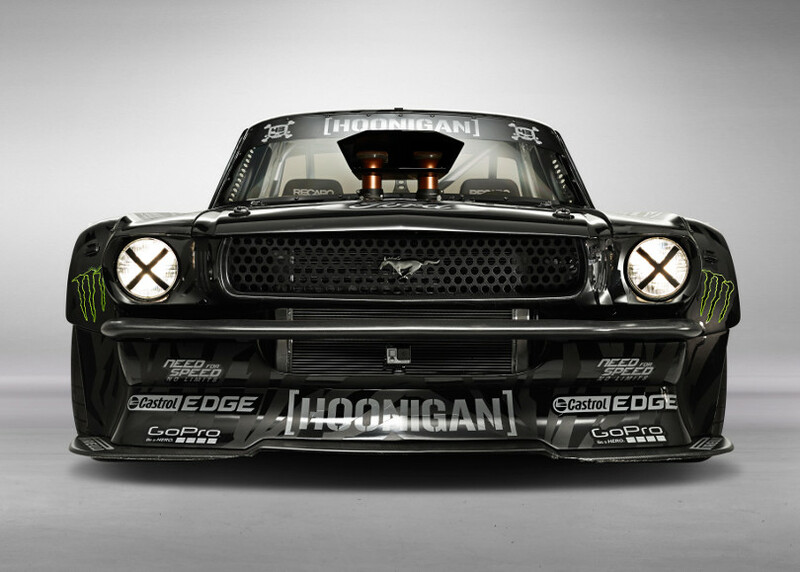 MagnaFlow is one of the leading exhaust manufacturers, and has contributed a new exhaust for this project. 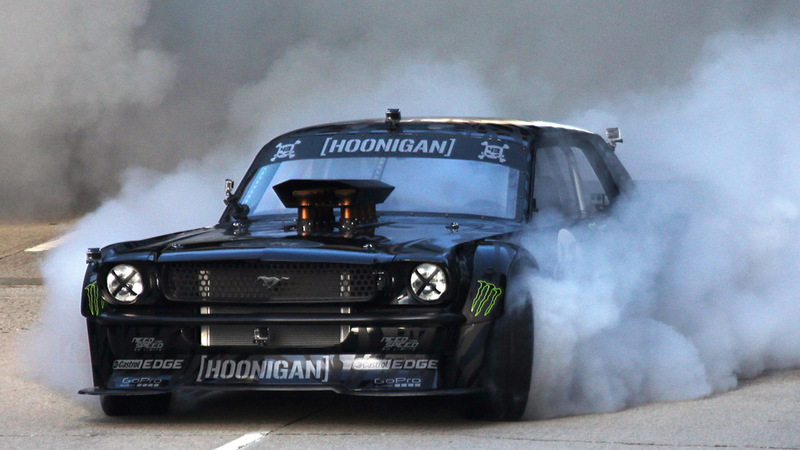 MagnaFlow specializes in throaty sound and performance, which gives the Camaro a very aggressive road presence. 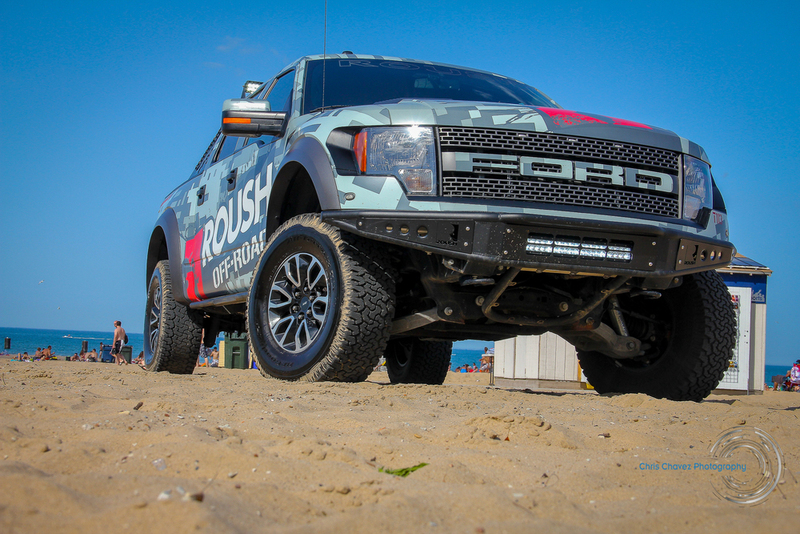 ACS composites has worked on previous years’ projects, and again this year in providing the body kit, which showcases new splitters, rockers, and hood insert. 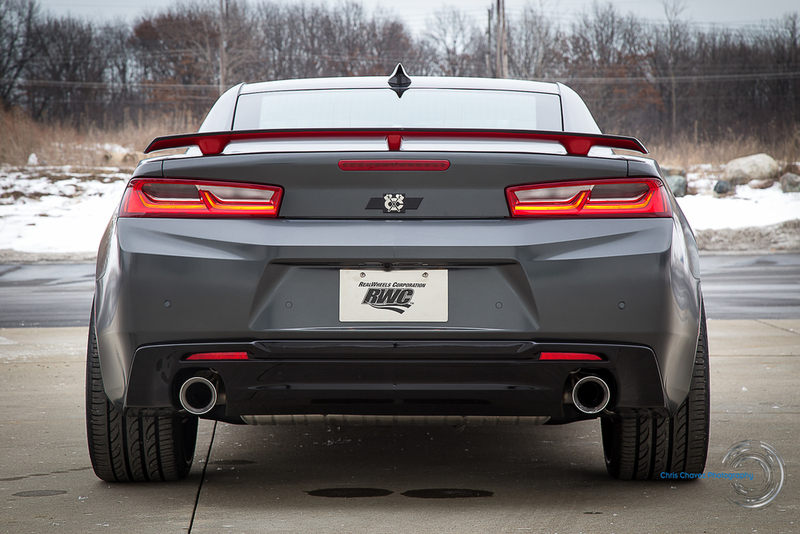 To complement the aggressive body styling, 2Crave has outfitted the Camaro with their newest Mach 8 wheels, 22x9 in the front and 22x10.5 in the rear, creating a staggered look with a 1.5 inch drop. Varad provided custom lighting behind the grill and throughout the vehicle. 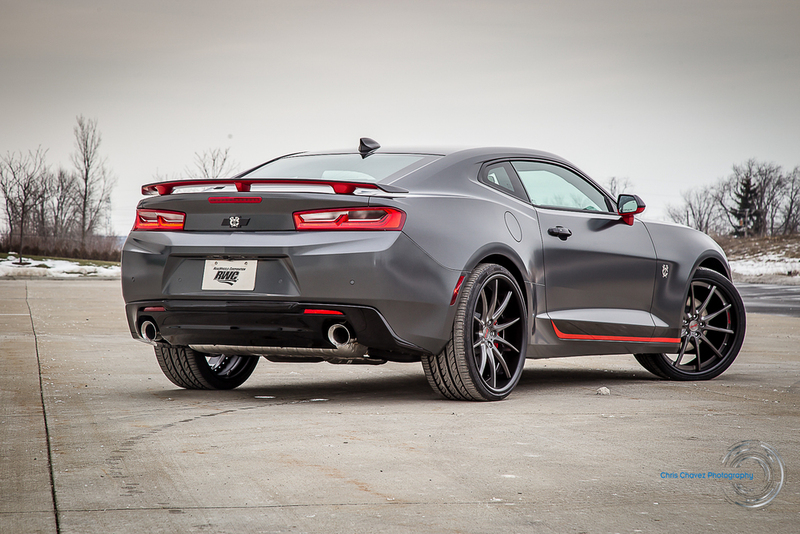 Finally, Estrada Customs of Vernon Hills painted the vehicle in a factory white and red with a true black accent as part the custom design. Seriously, you will be blown away by the final product! So now you have another reason to check out the Blackhaws at home. 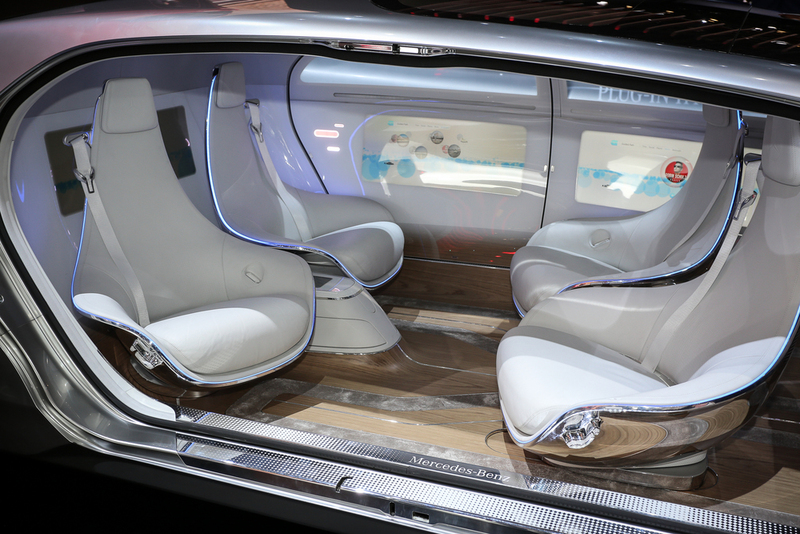 If you can't make a game, be sure to attend the 2015 Chicago Auto Show for your chance to register to win this one of a kind creation. Head over to www.chevydriveschicago.com to register and catch a peek of the finished product. 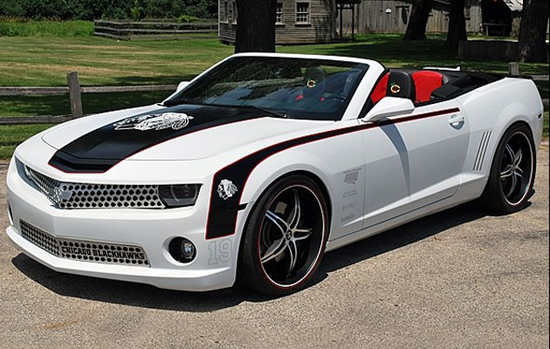 I wonder how the new 2015 Chicago Blackhawks Camaro SS Convertible will look. Visit Chevydriveschicago.com for up to date information about the build. Click on image to be re-directed. Follow them today on Facebook. Like to see more? Click on imgae. 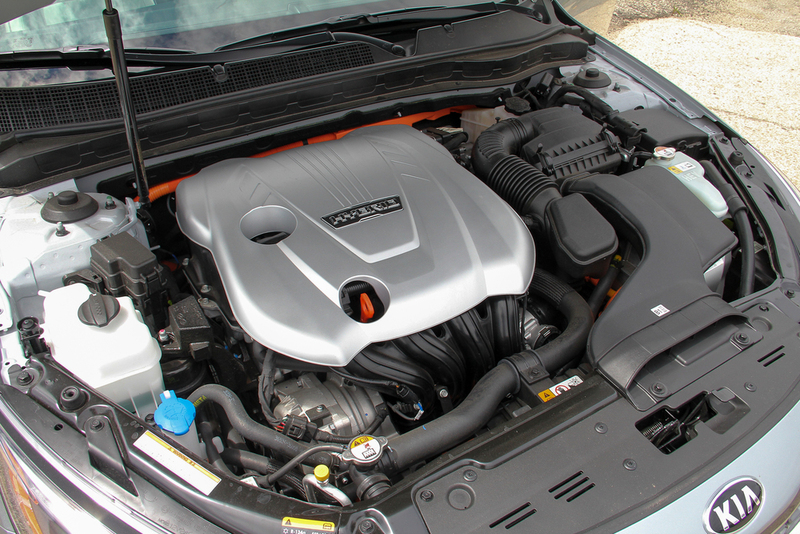 Go visit your nearest ChicagoLand and Northern Indiana Chevy dealerships today! Mischief releases new video. 24 Minutes of MADNESS!!!! Mischief Tv has just released a new short film on You Tube. One of the most recognized and top selling video has done it again. Check it out and can't wait to see more. Full video looking to be released mid 2015. One of the most talked about Pirelli World Challenge race teams released a driver’s view of a race that was recently held in Toronto. 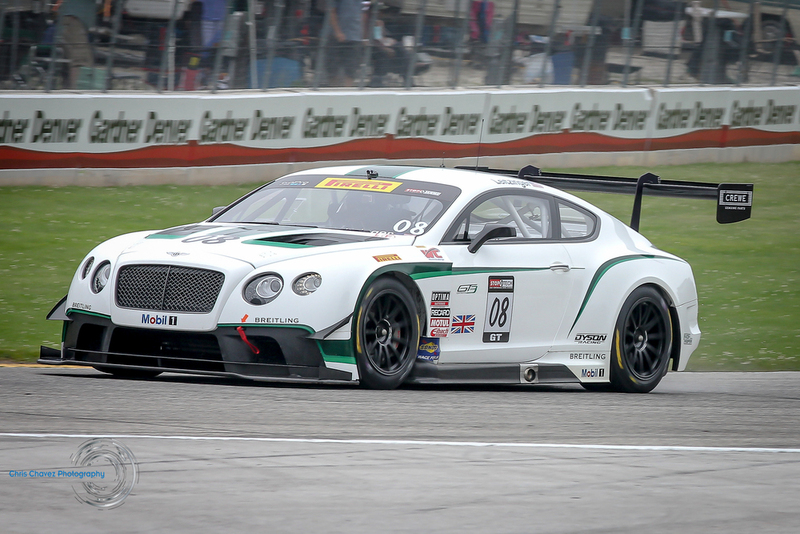 Dyson Racing shared a video of Butch Leitzinger driving a Bentley Continental GT3 in the first of two races being held during the Challenge. In the video below, you will have he opportunity to experience the race from the driver’s seat, including accidents during the race. Enjoy the video and keep an eye out for the next video Dyson Racing releases. Video provided The RACER Channel. Here is another video from Dyson Racing, highlighting the Bentley’s North American debut at Road America earlier in the year. I had the opportunity to be there and witness this incredible machine take on one of the longest tracks in the world. Since this was the first time racing in North America in over 10 years, Dyson didn’t miss a beat running the second fastest lap. This is such a beautiful car to see in person. At first glance, you are thinking,“Did I just see a Bentley?” Yes you did. I hope you enjoy the video as much as I did and, I look forward to seeing the great success the team has been having this year continue into the future. 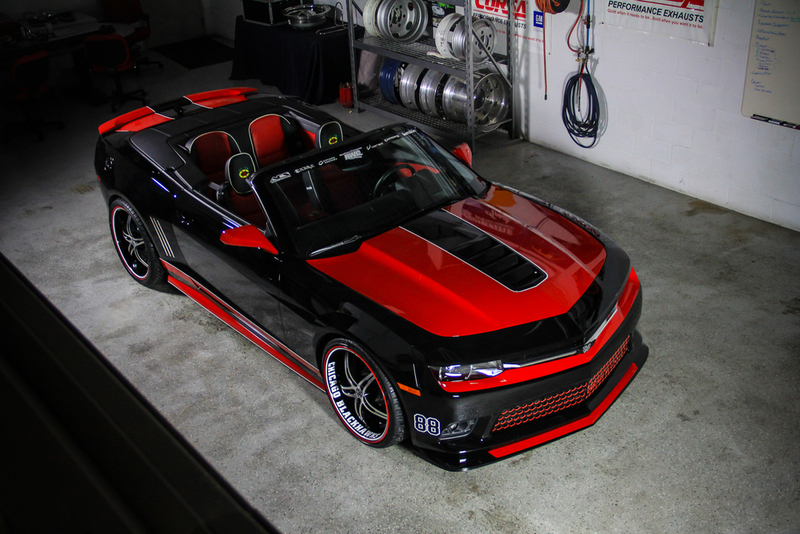 2014 Chicago Blackhawks Chevy Camaro SS Convertible. Brought to you by Chevy Drive Chicago. Earlier in the year I had the opportunity to photograph the highly anticipated Chicago Blackhawks Camaro. This is a vehicle that was created in conjunction with Chevy Drive Chicago, The Chicago Blackhawks and RealWheels Corporation. Many were involved in building this vehicle, with a lot of time and effort put into it. 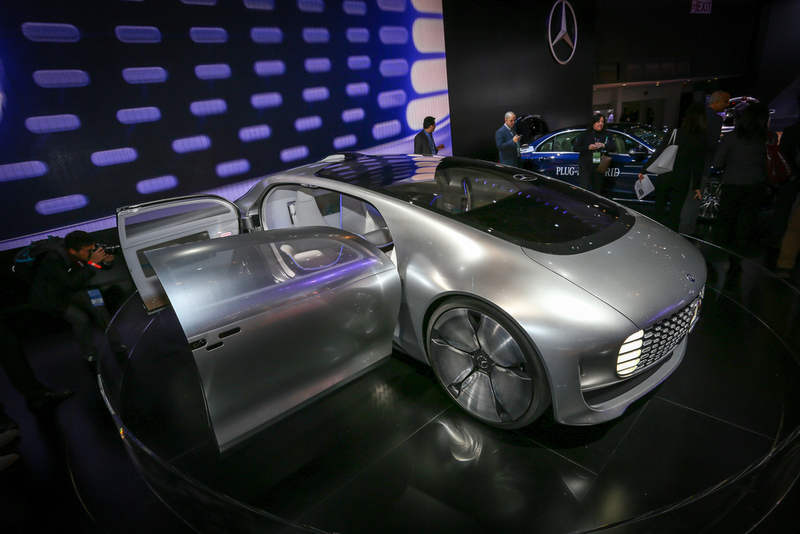 On the reveal day at the 2014 Chicago Auto Show, it was well received quickly became a fan favorite. Chevy Drive Chicago uses many still shots for promotional use, many of which were ones that I had the exclusive rights to take. One night as I was watching a Blackhawks game, I saw the commercial for the Camaro pop up. My first thought was, "Wow, what an awesome commercial". Then I noticed that the still shots used were the ones that I took. I've been published before, but this was a definite surprise and I was very excited to see my work out there for all to see. 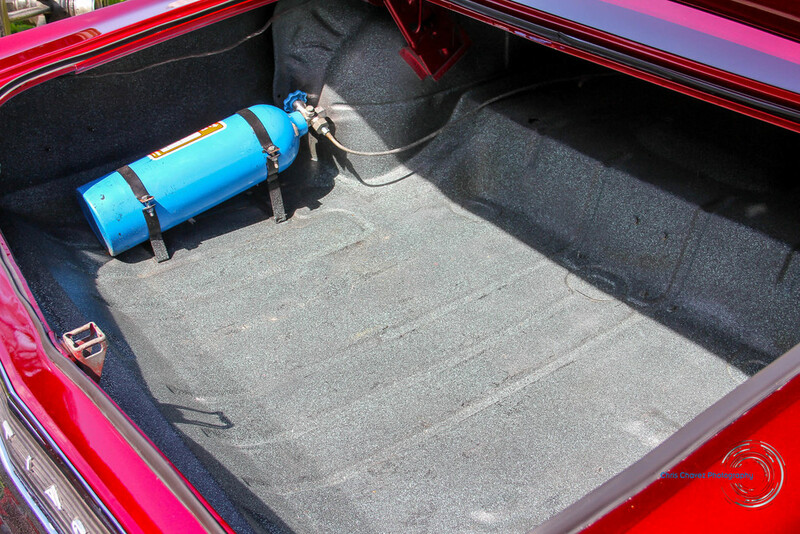 If you like to see the full story of the build of this immaculate vehicle, click on the image below. 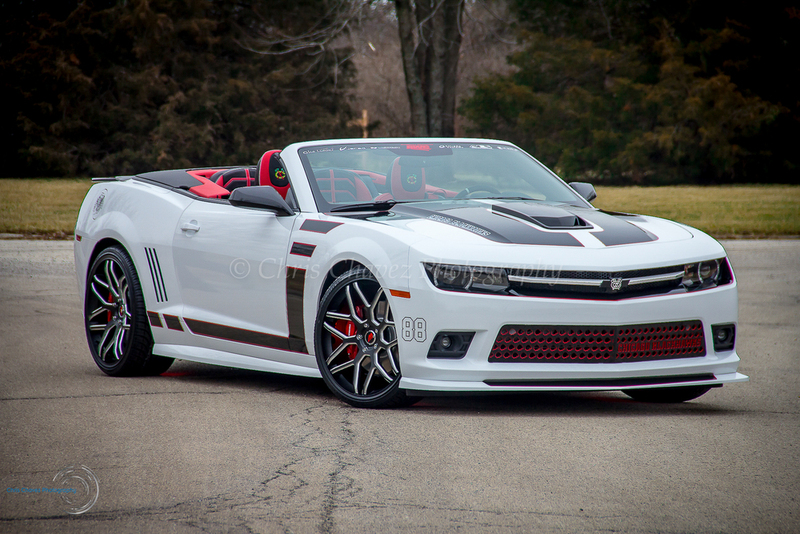 Click on image to read full article on the Chicago Blackhawks Camaro give aways. If you like to register to win this vehicle, please click on the image below to be redirected to official website. Thank to Kelly Marie Campbell for the pose.